Trojan prisoners may have built the ancient city of Tenea. According to ancient Greek texts and myths, a group of Trojan prisoners founded the city of Tenea after their devastating defeat by Greek hero Odysseus—and an enormous wooden horse—in the Trojan War. 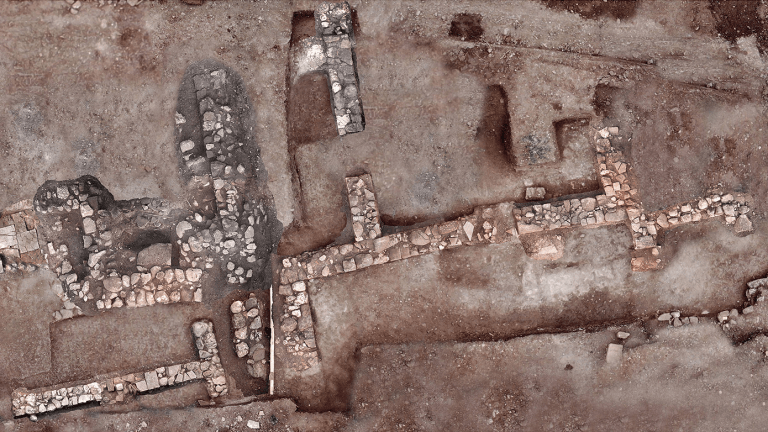 More than 3,000 years later, near a small village in southern Greece called Chiliomodi, researchers have uncovered archaeological evidence of the city’s existence for the first time. 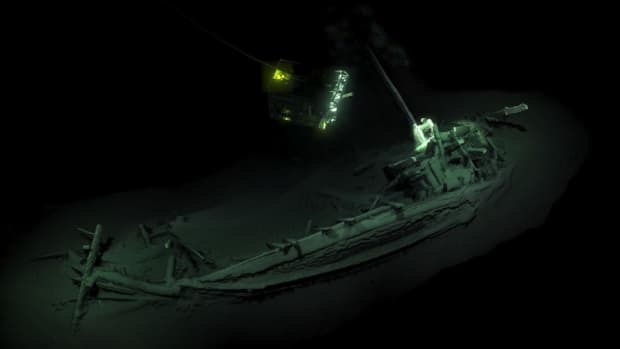 The search began back in 1984, when the archaeologist Elena Korka uncovered a sarcophagus in the village, which is located in the Peloponnese region, south of Athens. 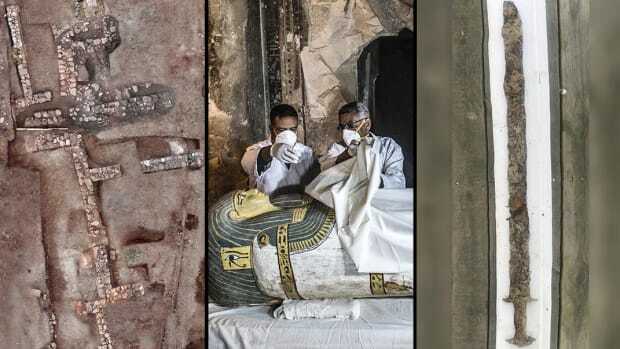 “After I uncovered the sarcophagus, I knew I had to go back for more,” Korka told the New York Times. 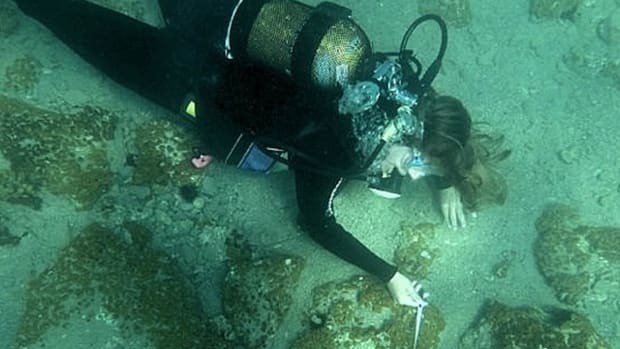 Korka, who directs the Office for Supervision of Antiquaries and Private Archaeological Collections in Greece’s Ministry of Culture, returned with a team to the site in 2013 to begin the current excavations. 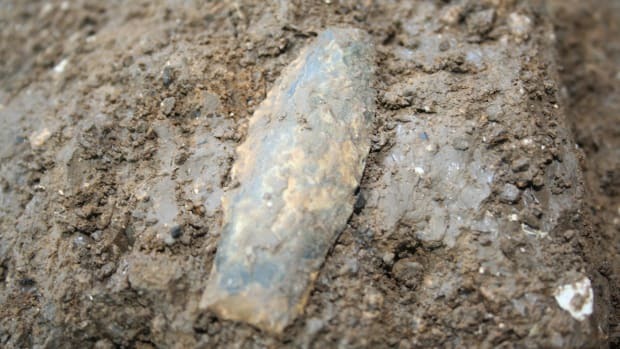 In September 2018, following an ancient road, the researchers found a graveyard containing the remains of two men, five women and two children, including one woman buried in the same grave with her child. The tombs were stocked with bone, bronze and gold jewelry, silver and gold coins, vases and other valuable grave items, indicating the wealth of those buried there. But when the archaeologists continued their search north of the cemetery, they stumbled on an even bigger find: the remains of buildings from the ancient city of Tenea itself. Findings from burials during Hellenistic and Roman times including bones, jewelry and pottery. Inside an area measuring some 672 meters square, the researchers found beams and columns, clay, marble and stone floors and walls, according to a statement released by the Greek cultural ministry announcing the find. 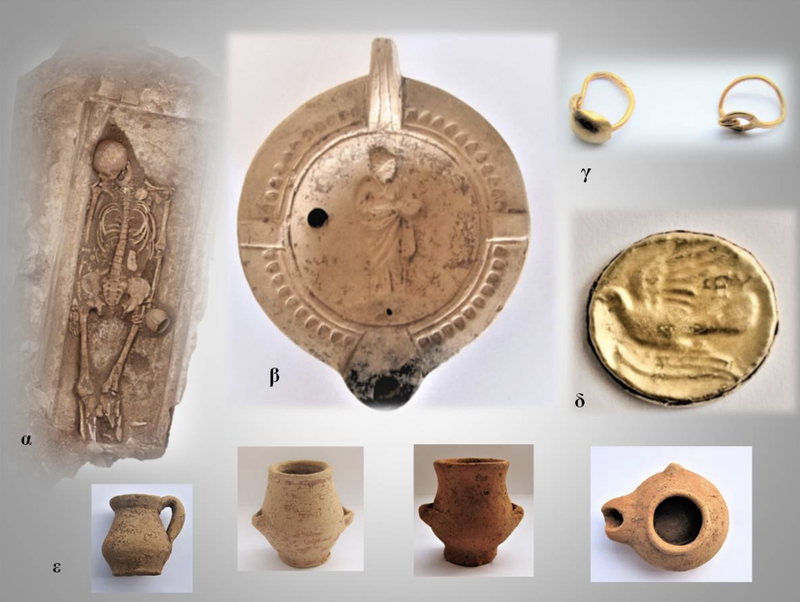 In addition to a number of amphoras (jars) and a collection of more than 200 coins—another indication of the wealth and economic independence of the city—they also uncovered the tombs of two fetuses. Korka told the Times that the presence of the babies’ tombs helped identify the site as the city itself, as babies were buried in residential areas and not in graveyards. The ancient Greek historian Pausanias, who lived and wrote in the second century A.D., suggested that the founders of Tenea may have been Trojans who were taken prisoner by Agamemnon, the Mycenaean king. This occurred in the aftermath of the Trojan War, which—if it actually happened—took place more than 3,000 years ago, in the 13th or 12th century B.C. Around the 5th century B.C., tales of mythical Greek king Oedipus, who killed his father and married his mother, noted that he was raised in Tenea. 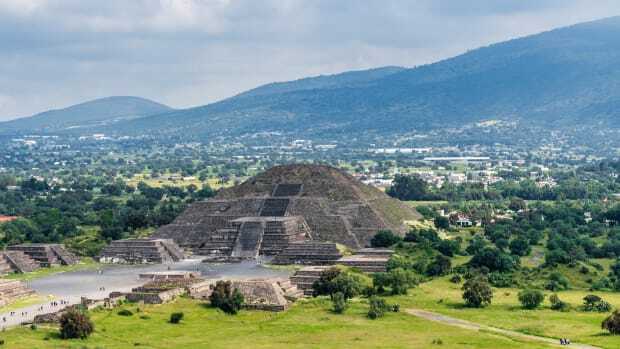 Until now, archaeologists had uncovered no evidence of the city’s existence outside of historical texts and myths. The collection of coins and the graves found at the site near Chiliomodi span the period from the early Hellenistic years, after the death of Alexander the Great in 323 B.C., into the Roman Empire. In 146 B.C., Romans occupied Greece, bringing Tenea under imperial control. According to the statement from the Greek cultural ministry, the archaeological evidence suggests Tenea grew economically during the reign of Roman Emperor Septimius Severus (A.D. 193-211). But the city seems to have suffered after the Gothic king Alaric raided the Peloponnese between A.D. 396 and 397, as relatively few artifacts were found dating to the fourth century. During the sixth century A.D., the city may have been abandoned. 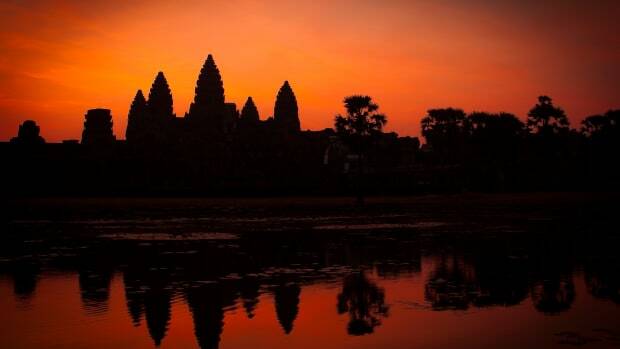 Now, more than 1,400 years later, archaeologists are exploring it once again.